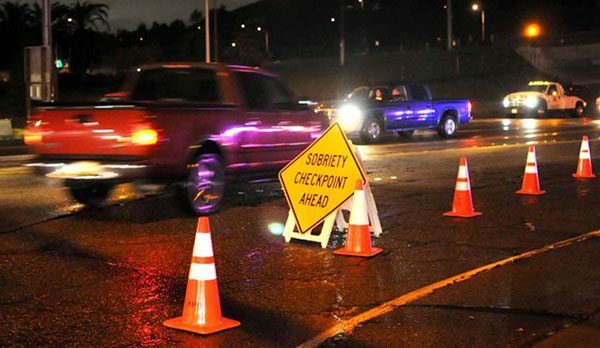 –Paso Robles Police Department Traffic Unit will be conducting a DUI/Driver’s License Checkpoint on Friday, at an undisclosed location within the city limits, between the hours of 6 p.m. to 2 a.m. In recent years, California has seen a disturbing increase in drug-impaired driving crashes. Paso Robles Police Department supports the new effort from the Office of Traffic Safety that aims to educate all drivers that “DUI Doesn’t Just Mean Booze.” If you take prescription drugs, particularly those with a driving or operating machinery warning on the label, you might be impaired enough to get a DUI. Marijuana can also be impairing, especially in combination with alcohol or other drugs, and can result in a DUI. In California, alcohol involved collisions led to 1,155 deaths and nearly 24,000 serious injuries in 2014 because someone failed to designate a sober driver. Over the course of the past three years, Paso Robles PD officers have investigated 126 DUI collisions which have claimed 2 lives and resulted in another 21 injuries. Studies of California drivers have shown that 30 percent of drivers in fatal crashes had one or more drugs in their systems. A study of active drivers showed more tested positive for drugs that may impair driving (14 percent) than did for alcohol (7.3 percent). Of the drugs, marijuana was most prevalent, at 7.4 percent, slightly more than alcohol. Everyone should be mindful that if you’re taking medication – whether prescription or over-the-counter – drinking even small amounts of alcohol can greatly intensify the impairment effects. 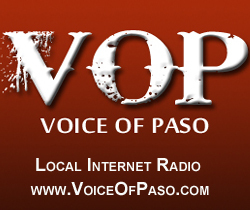 Drivers are encouraged to download the Designated Driver VIP, or “DDVIP,” free mobile app for Android or iPhone. The DDVIP app helps find nearby bars and restaurants that feature free incentives for the designated sober driver, from free non- alcoholic drinks to free appetizers and more. The feature-packed app even has social media tie-ins and even a tab for the non-DD to call Uber, Lyft or Curb. Drivers caught driving impaired can expect the impact of a DUI arrest to include jail time, fines, fees, DUI classes, license suspensions and other expenses that can exceed $10,000.